The creative process of design and art are completely changed when you think in 3-Dimensions. 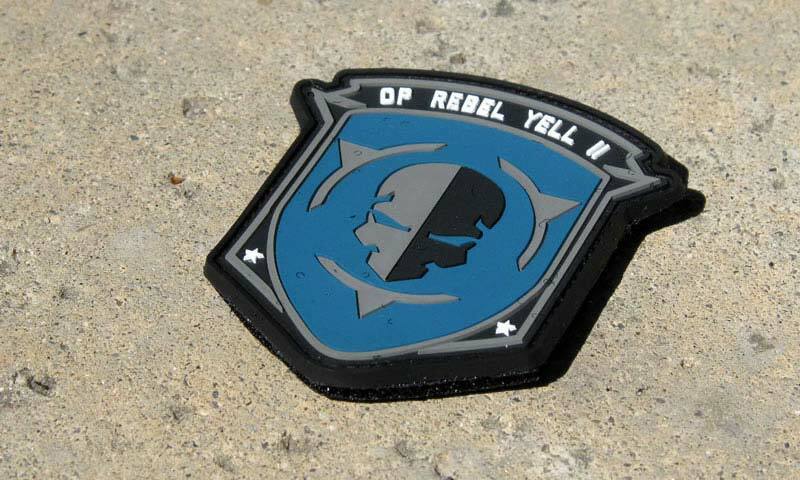 There are a multitude of possibilities once you consider utilizing a 3D mold. 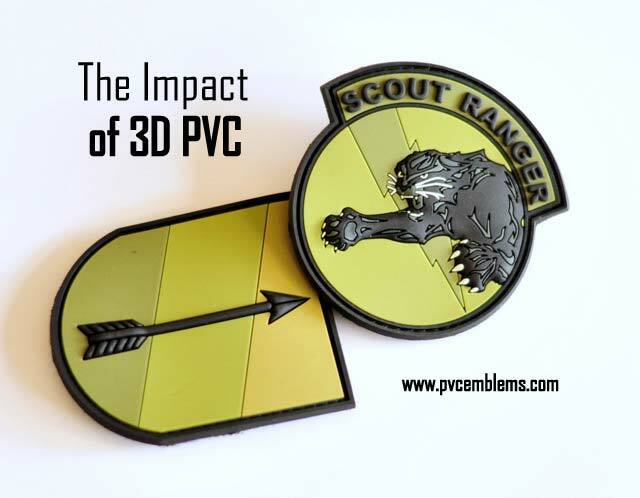 To showcase the look of 3D with PVC, we chose these two patches. An arrow is just an arrow until you see it morph out of the PVC into its 3 Dimensional shape. The simple design of the arrow turns into a STRONG PIECE of art with 3-D. When you are not restricted by a flat surface, you can truly capture emotion and a sense of feeling in your designs. 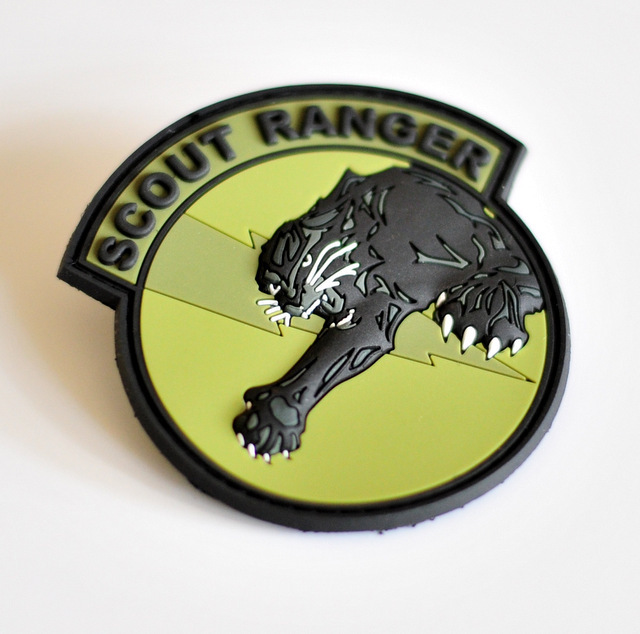 The sense of this animal leaping off the patch wouldn’t exist without the dimension of 3D-PVC. More and more are using 3-D as their design platform. 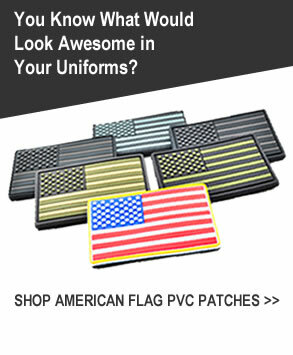 If you are on the fence in considering the type of patch you want to design. Just take a look at these simple designs and look at what dimension added to their value.